717 Blue Lakes Blvd N. Twin Falls Id 83301. Welcome Lovely Nails & Spa! Welcome to Lovely Nails & Spa. At our salon, cleanliness and customers satisfactions are our number one policy, Come and enjoy our to quality service in a comfortable and relaxing environment.We would like to offer a variety of treatments to smooth, invigorate, and replenish our client’s stressful body and spirit. We understand that safety and a sanitized setting is the key to your peace of mind. All of our equipment is medically sterilized and disinfected prior to use. Our highly trained and experienced staffs follow service procedures that are proven to ensure your safety is secure, and to lavish yourself in comfort. Your health and safety come first to us here at Lovely Nails & Spa so that’s why we specialize in pipe-less spa chairs where they eliminate bacterial problems that may occur. 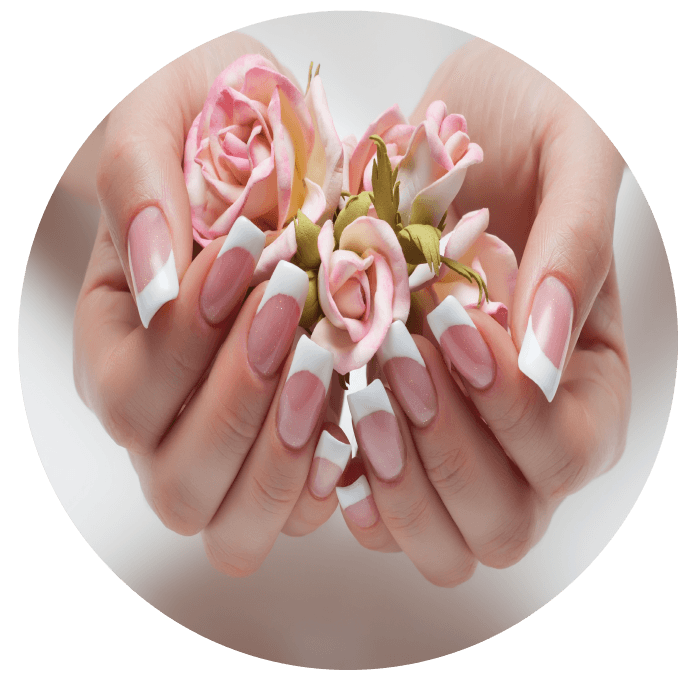 A manicure is a cosmetic beauty treatment for the fingernails and hands, this is the therapy, soak in essential oil and proper maintenance, grooming nail cuticle, sharpening, personalized massage. Come to our salon relaxing and experience nourishing whirlpool with essential oil to drain away toxins and soften dry, rough skin. You are pampered with heated stones are used to reduces deep tissue tension. The soak of gel lacquer system is a long lasting polish for natural nails that lasts for two weeks and help your nail growing out stronger and healthy than traditional polish applications. Acrylic are the most durable form of enhancements. Recommended for those with weak and brittle nails. This is our most popular form of enhancement, due to the durability and low maintenance. Waxing experts use the expedient most effective, comfortable technique too keep your skin silky, smooth, and hair free. The foot massage has been practiced in many cultures for centuries to promote health and well-begin. Foot massage improves circulation, stimulates muscles, reduces tension, and often eases pain. Here at Lovely Nails & Spa, your ultimate satisfaction in professional personal beauty care is our top priority. We are committed to bringing you, our valued customer, exceptional services and products to enhance your beauty and wellness in a beautiful relaxing environment. For your optimal health and safety, all equipment are properly sanitized and are individually packaged for your protection and peace of mind. We built our nail business by going above and beyond for each and every one of our customer. 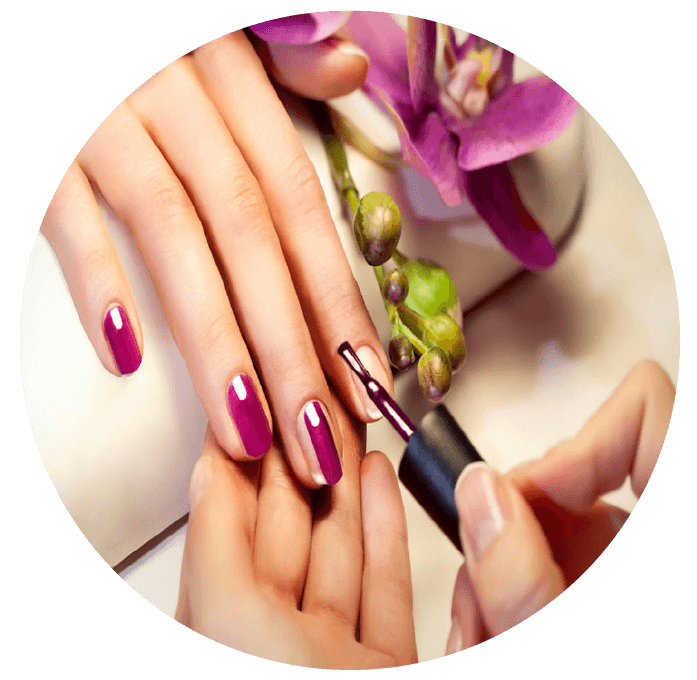 We take pride to provide quality Manicure and Pedicure services. We strive ourselves in providing you with excellent services and professionalism. We want you yo enjoy and feel relax when you are in our salon. 717 Blue Lakes Blvd N. Twin Fall Id 83301. Copyright © 2014. Lovely Nails & Spa. Professional Nail Care for Lady & Gentlemen.